Menstrual Periods on an average last for five days. Sometimes, you may get prolonged periods that may lead up to ten days at a stretch and may cause excessive bleeding. Such a condition makes it difficult to even step outside the home. This condition of prolonged menstrual periods or excessive bleeding is called menorrhagia in medical dictionary. It can be caused due to various factors like ovarian dysfunction or endometriosis. Here are a few of the best remedies for curing the condition of prolonged menstrual periods. These can be effectively used to heal it to a great extent without causing any side effects. 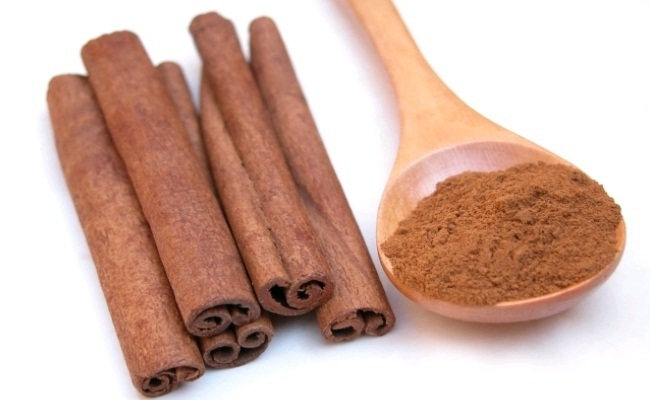 Cinnamon is very effective in treating the prolonged menstrual periods. You only need to add a little quantity of cinnamon in your daily food. You can have cinnamon tea and drink it two times daily. It is always recommended to take the bark of cinnamon as it gives a lot of relief to people suffering from long menstrual periods. It has been an effective treatment for menstrual pains from the ancient times and is also an ingredient of various medications meant to decrease the excessive blood flow. Vitex is also popularly known as Chaste Berry. It helps to control the excessive hormonal fluctuations that are linked directly to the reproduction system. 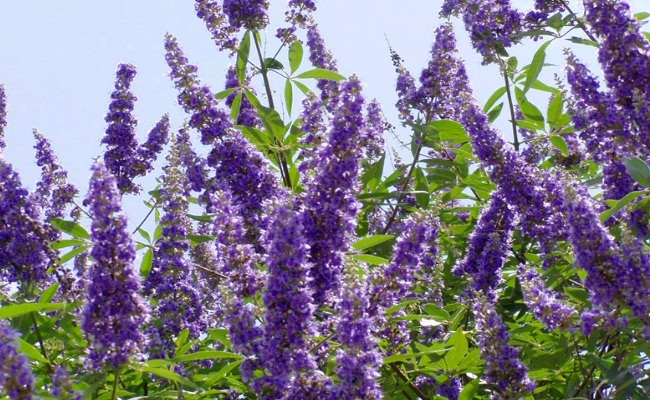 A disadvantage of vitex is that it acts very slowly and sometimes it takes months to heal, but it is certainly considered to be one of the best natural cures for prolonged menstrual cycles. It has no side effects and has been used over the years by many women. It contains vitamins A, B, C and E. Apart from this; it also has many elements like calcium, iron and phosphorus. You can take red raspberry tea twice a day to cure yourself from the excessive bleeding. 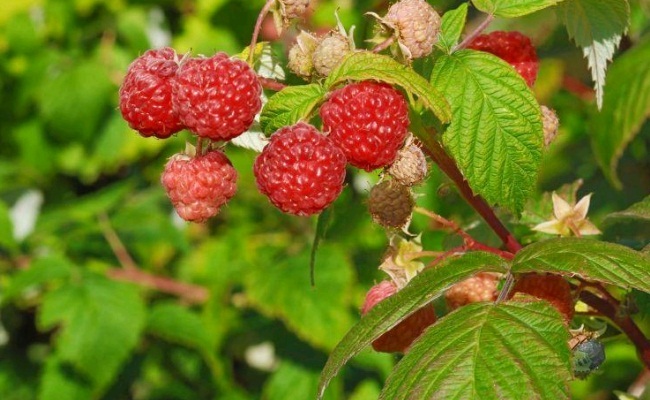 The red raspberries contain manganese which helps the body to produce connective tissues that are healthy. It is recommended as an effective treatment and a fast cure for long period cycles. Popularly used by people as an astringent, it can be used to keep the body normal while hormonal fluctuations take place. It helps in reducing the pain and stopping the excess flow of blood. Shepherd’s Purse is also an astringent with healing properties. It is an effective remedy used for curing the problem of excessive bleeding during periods as well as prolonged menstrual periods. It helps in constricting the blood vessels thereby stopping the flow of excessive blood. All these remedies have proved to be beneficial for women suffering from prolonged menstrual periods without any kind of side effects. However, in extreme conditions or in complicated cases, it is better to consult an expert gynecologist. Some women treat this condition as normal think that it can be cured on its own after a few months time however; one must avoid ignoring such conditions as it may prove to be hazardous and sometimes even fatal for the health as well as life of the lady. This entry was posted in Featured, Menorrhagia, Women's Health.